Alicia and Ian discuss details for the rumored Jurassic Park Coaster coming to Universal Orlando, as well as 6 more roller coasters heading to Central Florida in the next few years. The podcast is available in a video and audio version below. The video version includes additional visuals. Today we’re digging into all the details for the rumored Jurassic Coaster heading to Islands of Adventure, including what type of ride system, its location and track layout, what has to close to make way for it, and more. 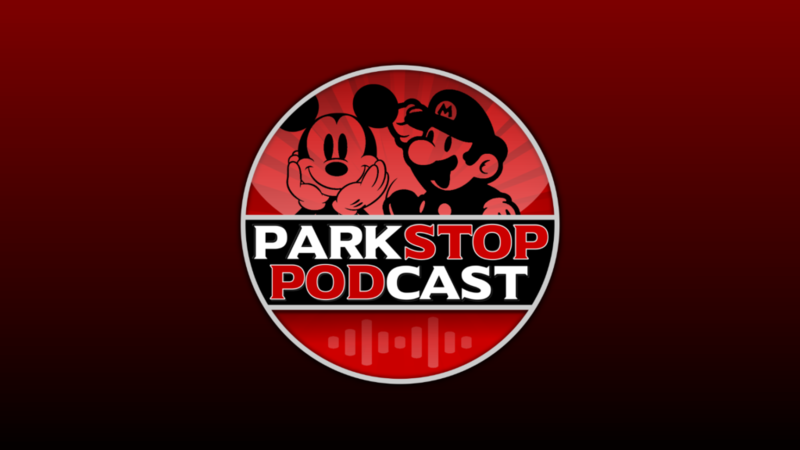 Plus, we talk about all the other roller coasters being built around Orlando including two at Walt Disney World like the Tron bike coaster and Guardians of the Galaxy at Epcot. 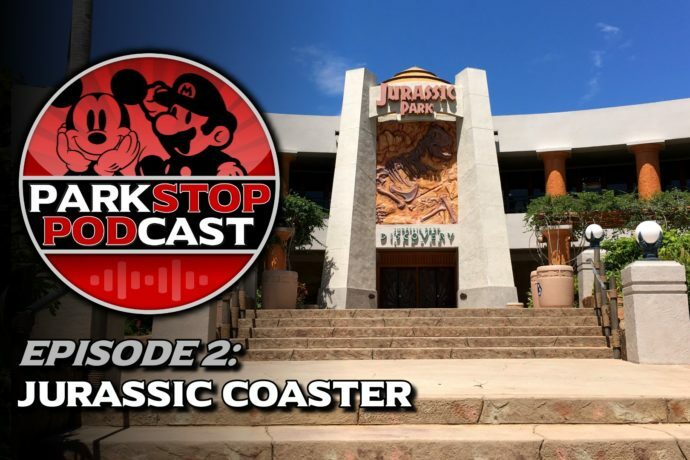 Please keep your hands and feet inside the podcast at all times, cause we’re talkin’ coasterz!